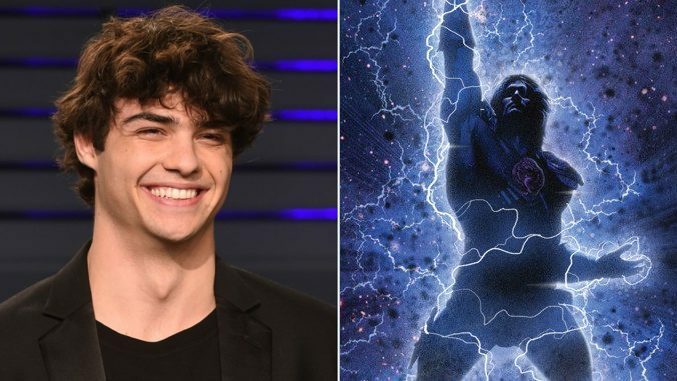 The Wrap reported today that actor Noah Centineo is in talks to play He-Man in the new Masters of the Universe movie from Sony Pictures. Noah Centineo is known for his roles in the final three seasons of the television series The Fosters, the television film How to Build a Better Boy (2014), and the 2018 Netflix romantic comedy films To All the Boys I’ve Loved Before and Sierra Burgess Is a Loser. Noah will be seen in the new “Charlie’s Angels” later this year. Centineo is repped by Definition Entertainment, CAA and Myman Greenspan. 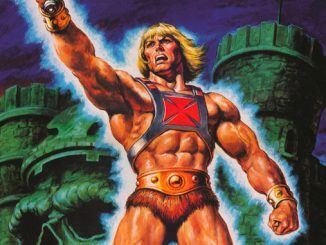 The Nee Brothers (Aaron and Adam Nee) will be at the helm of the Masters of the Universe movie. They will replace previously-attached David S. Goyer (Krypton, Blade: Trinity, The Dark Knight). Goyer is still credited as a screenwriter and executive producer on the movie, which is based on the popular 80s toyline from Mattel. 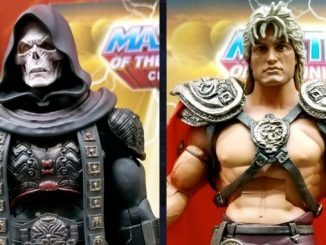 Masters of the Universe is based on the popular Mattel toy line, and spawned several animated series (including the spin-off cartoon series, She-Ra: Princess of Power), along with a 1987 live-action film starring Dolph Lundgren as He-Man and Frank Langella as Skeletor. 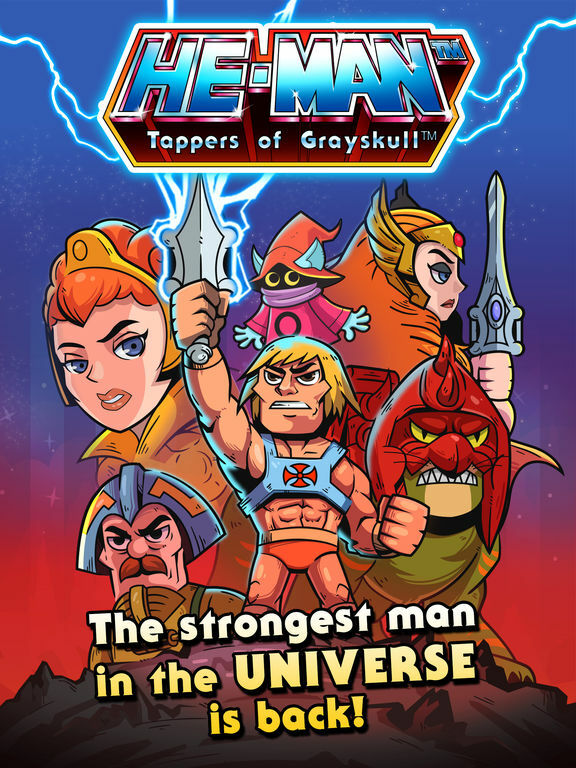 The main premise of the series revolves around the conflict between the heroic warrior He-Man and the evil Skeletor on the planet Eternia, with a vast line-up of supporting characters. 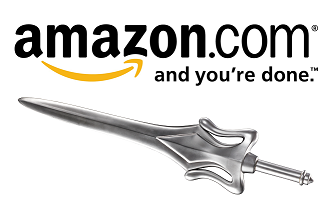 Masters of the Universe takes place in a hybrid setting of medieval sword and sorcery and sci-fi technology. Escape Artists’ Todd Black, Jason Blumenthal and Steve Tisch are producing the film. 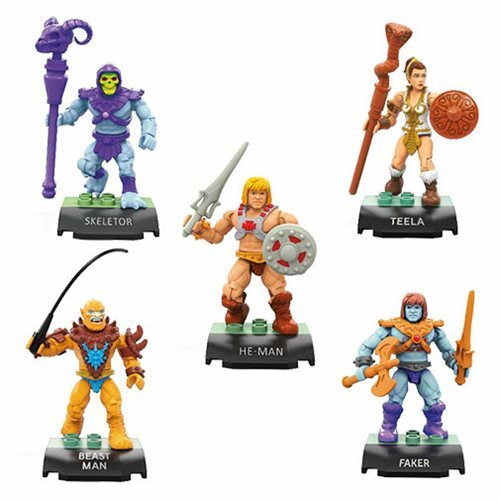 Mattel’s Julia Pistor will executive produce on behalf of the toy company. 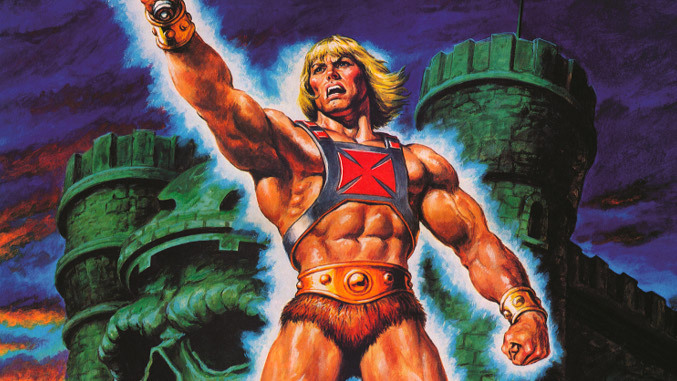 He-Man and Hordak Posters by Earl Norem! 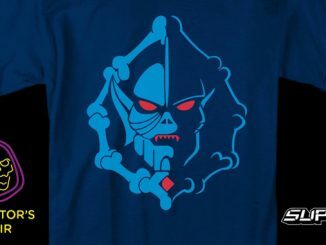 Super7: Masters of the Universe Apparel at Skeletor’s Lair!